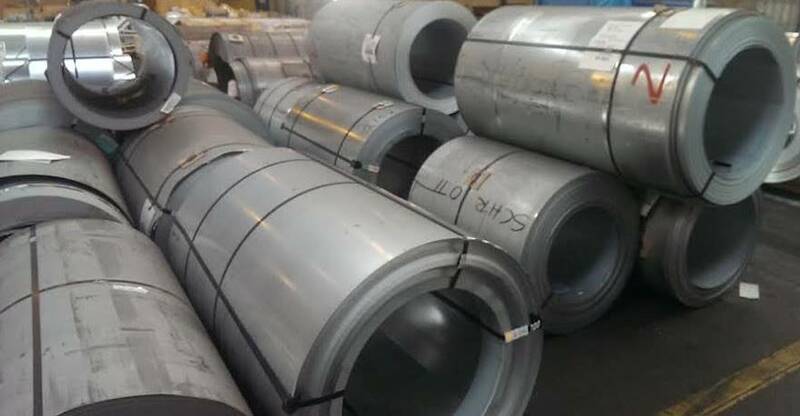 Steel Scrap 304, 430,316 avail regular base. 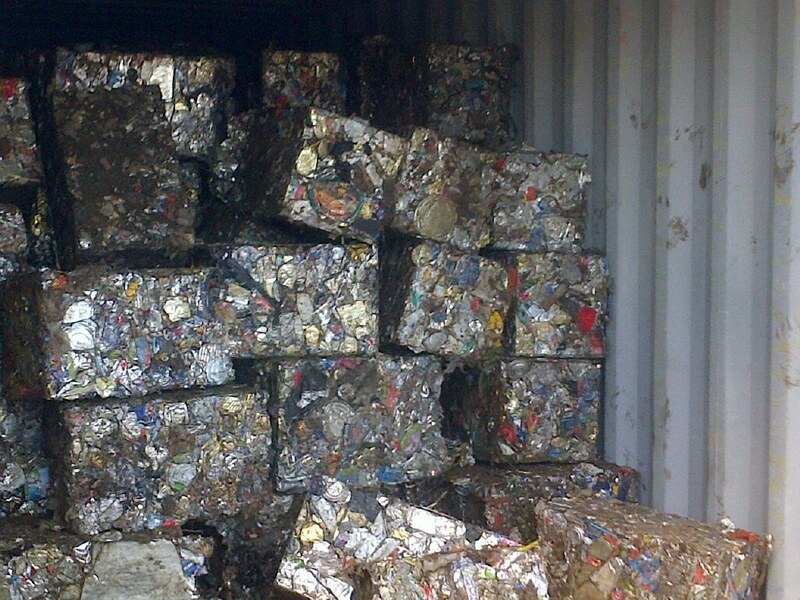 Tin Can scrap 300mt / month regular. 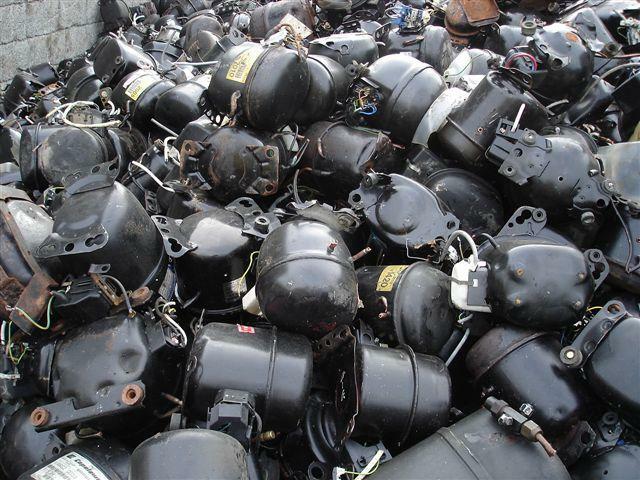 Metal scrap Valves, Motors, other machine scrap. Compressor Scrap Stock regular supply. 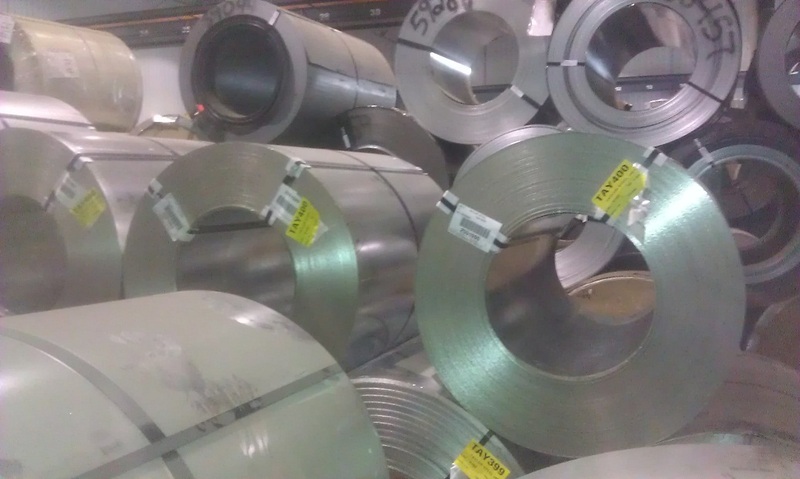 Order, Over, Stock, End short roll & Scrap avail on regular base.